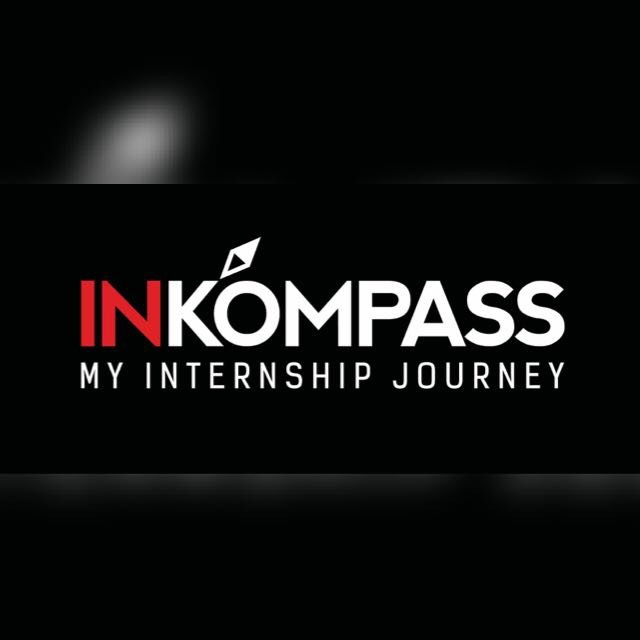 INKOMPASS is a unique 2-cycle internship program from PT HM Sampoerna Tbk. It enables you to DISCOVER yourself through challenges and cultural diversity. Explore your passions and discover some new ones too. Take the chance to receive a job offer from PT HM Sampoerna Tbk. even before you graduate! Description PT Hanjaya Mandala Sampoerna Tbk. (Sampoerna) is the leading tobacco company in Indonesia, producing and distributing some of the best-known kretek (clove) cigarette brands namely Sampoerna A, Sampoerna Kretek, Sampoerna U, and the “King of Kretek” Dji Sam Soe. Sampoerna is a PT Philip Morris Indonesia (PMID) subsidiary and a Philip Morris International Inc. (PMI) affiliate, the world’s leading international tobacco company. In 2017, Sampoerna achieved a 33% share of the Indonesian cigarette market. Sampoerna’s vision is symbolized in the “Three Hands Philosophy” The Hands represent our key stakeholders: adult smokers, employees & business partners, and society that we must embrace to reach the goal of becoming the most respected company in Indonesia. Our objective is to deliver high quality products to adult smokers in their preferred price category; provide competitive compensation and good working conditions for employees; build strong relationships with business partners; and give back to society. Our experienced management team leads 28,212 permanent employees of the Company and its subsidiaries. In addition, Sampoerna contracts 38 Third Party Operators (TPOs) that employs about 39,200 people throughout Java to handle its Hand-Rolled Kretek Cigarettes (SKT). The products are marketed through 106 sales and distribution centers across Indonesia.